Sanjay Bapusaheb Bangar pronunciation (born 11 October 1972 in Beed, Maharashtra) is a former Indian cricketer. He was an all-rounder and had represented India in Tests and One Day Internationals. He is current batting coach of Indian cricket team since August 2014. 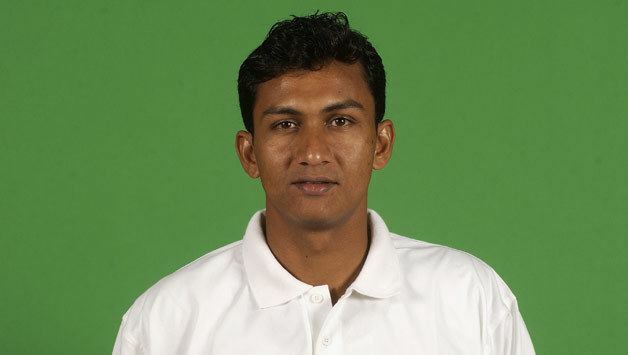 Bangar began his career playing in the youth teams of Maharashtra and Mumbai, but at state level he made his name representing Railways who he has played for since the 1993–94 season. He often opened both the bowling and batting for Railways with his medium-pace bowling and sound defensive batting technique. In the 2000–01 season, Railways reached the final of the Ranji Trophy where they lost to Baroda. The following season, they went one better and defeated Baroda to win the competition. Bangars performances had caught the eyes of the selectors and he was called up to the Indian squad for their matches against England in the 2001–02 season. In only his second Test, he scored 100 not out against Zimbabwe at Nagpur batting at number 7. In the 2002 tour of England, he was promoted to open the innings at Headingley after some poor performances by Wasim Jaffer. He responded with his most important innings for India and made a patient 68 on the first day in an invaluable partnership with Rahul Dravid in difficult swinging and seaming conditions. Later on in the same match he also chipped in with two important wickets to set up a rare innings victory for India away from home. 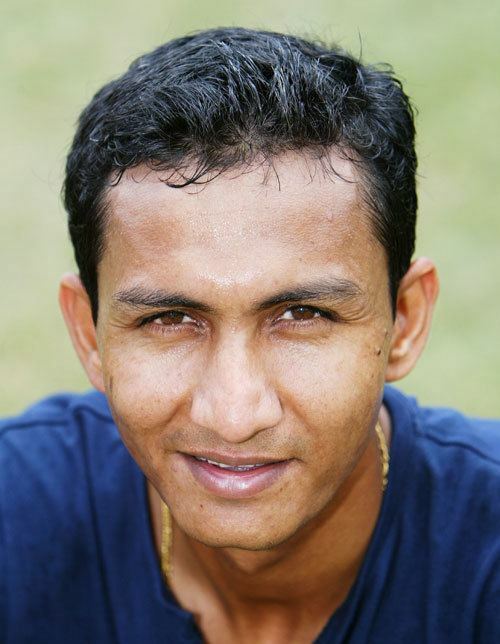 Bangar was named as part of Indias squad for the 2003 Cricket World Cup, but his performances for India began to tail off, and he made his final appearance for his country in 2004, appearing in 12 Test matches and 15 One Day Internationals in all. He had coached India A. He was coach of Kochi Tuskers as batting coach in 2010. He was in race to replace Pravin Amre as head coach of Mumbai cricket team. In January 2014, Banger was named assistant coach of Kings XI Punjab ahead of IPL 2014. Later he was promoted to head coach during the season and coached them to final of season where they lost to Kolkata Knight Raiders.